I had a dream my husband and I were in this huge field just outside our town. All the people in town where there and everyone was carrying weapons, rifles, assault rifles, guns…etc. We all were standing looking up at the sky. I saw what looked to be like multiple falling stars and I told Bill, my husband, these falling stars are so beautiful. In my dream it looked like a meteor type shower. Just as he got done saying that…a huge missile started coming right down on top of us. And they raised their guns and shot at it. Whatever they did it stopped it and the missile changed directions but it still blew up. 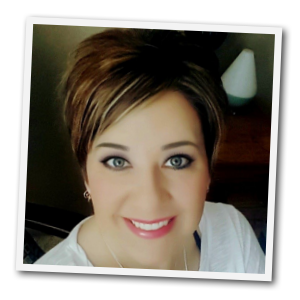 I could feel debris hitting me and it was getting embedded into my skin…we were standing right next to a car and a voice said “Melisa, jump in the car!” So I was holding my breath as not to breathe in anything toxic from the explosion. I grabbed the handle on the car and grabbed my husband’s hand and yanked him into the back seat of the car with me. Than I woke up. Melisa, I ordered Perry Stones DVD “Dreams and Visions” and I just watched it yesterday. According to him, the field in your dream is the world. Also, he said that when 5 senses are involved in dreams, its actually a vision. Since you said you felt the debris, I’m thinking that God was actually giving you a vision (not that it matters either way, just thought I would share that) I’ve heard many people have dreams about missiles, and a lot of them say “when the missiles come down, we go up” Which in your dream, you and your husband got into your car (safety) and then you woke up. I feel this is a warning dream from the Lord of what is about to happen. Oct 13, 2015 – There has been very little effort to modernize, and many of our nuclear missile silos are using technology that is ridiculously outdated. Chuck Youngbrandt’s Vision Of The Occupation of America – Why God? You’ve visited this page many times. 10 Prophetic Visions Coming To America By Rachel Baxter – Why God? 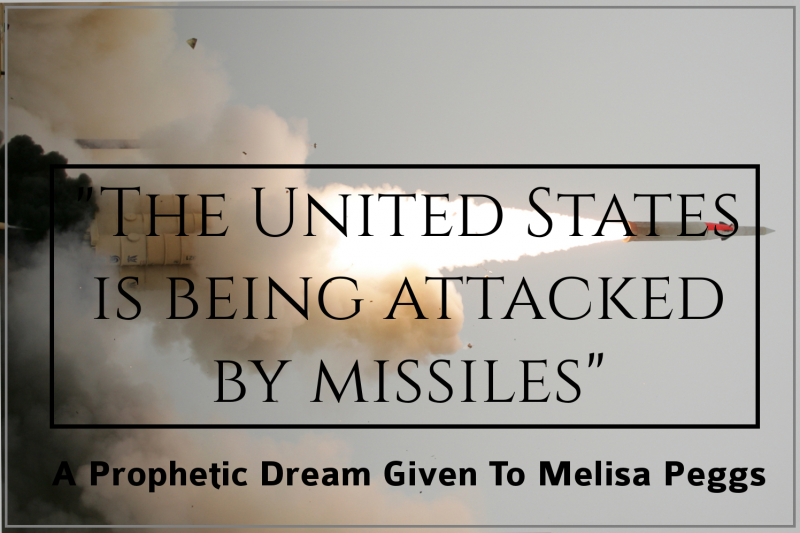 40 Confirmation Dreams Of War Coming To American Soil – Why God?